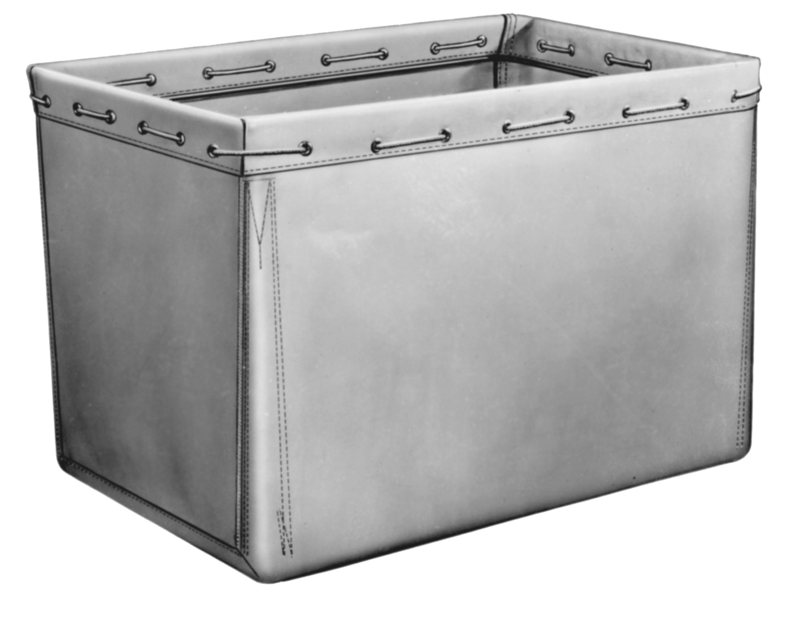 Our model number 30 replacement laundry basket liners will fit any standard oblong truck or basket. Comes in your choice of materials — Heavy Duty Duck (canvas) OR Vinyl Nylon (in choice of colors). Comes in variety of sizes to suit your needs.